Featuring 3 Bedrooms, 3 Bathrooms And Lots Of Natural Light! Welcome home to 4720 E 125th Avenue. This 2-story Pottery Barn inspired 3 bed /3 bath home, backs to open space and parks. 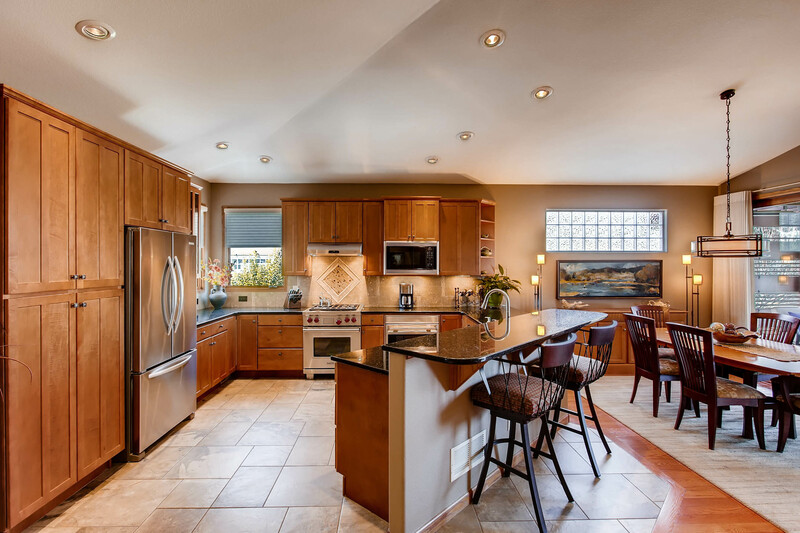 Gourmet kitchen with island and matching stainless steel appliances. Featuring hardwood floors on main floor. Spacious loft perfect for games, theater or 2nd living space. Natural light encompasses the entire home with ample windows. 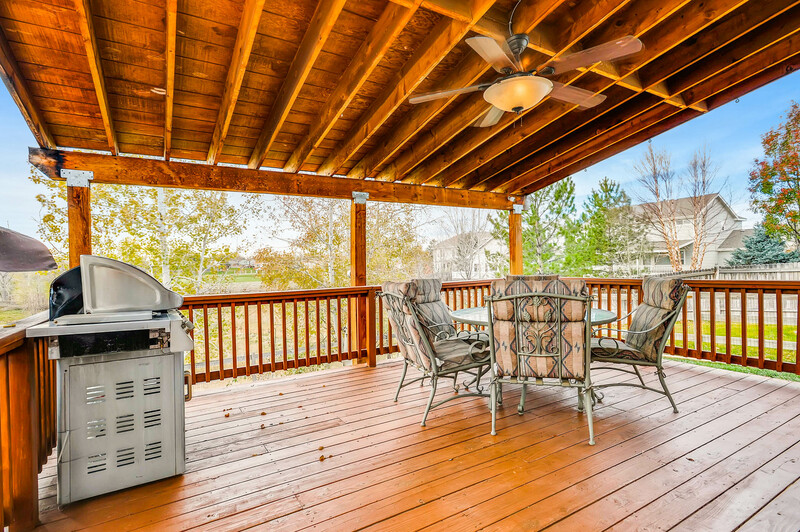 Enjoy the Colorado lifestyle on your covered patio, perfect for entertaining in nature! Mature landscaping and MOVE-IN READY. Easy Access to I-25 and shopping. For more information, please visit: http://windermerenoco.com/listing/71265829. You may also call either Chris Guillan or Aaron Pearson at (970) 460-3033. The post Move-In Ready 2-Story With Quality Finishes appeared first on Best Real Estate Agents in Northern Colorado. 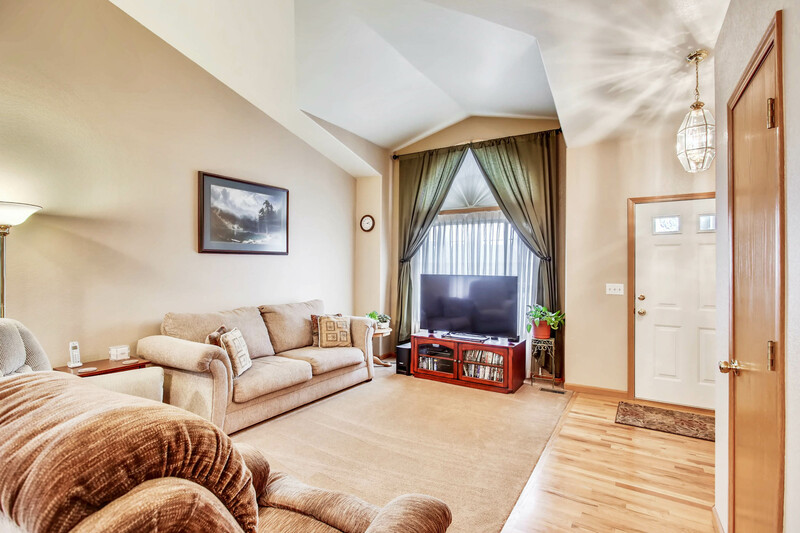 Featuring 3 Bedrooms, 3 Bathrooms And Vaulted Ceilings! 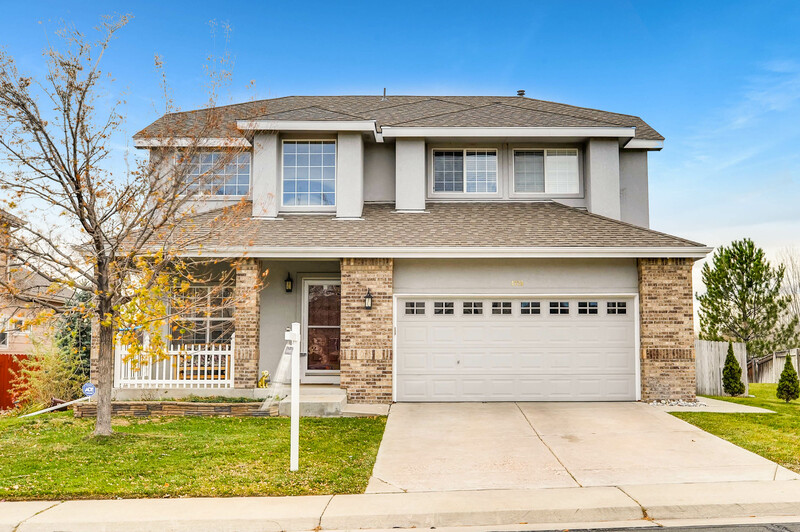 Move-in ready 2-story with large corner lot in Sunstone! Large open family room with gas fireplace opens to bright eat-in kitchen with island and freshly refinished wood floors. Main floor laundry. Enjoy the large fully fenced backyard with patio, fruit trees and garden boxes. 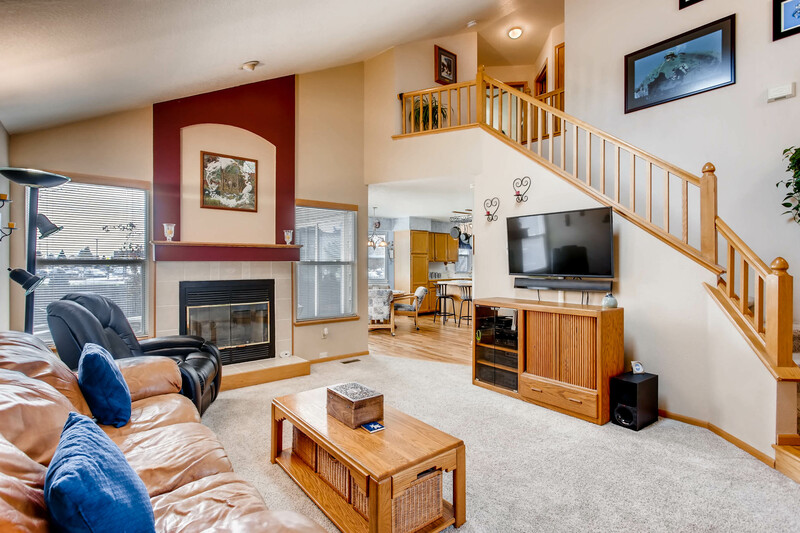 Master upstairs has vaulted ceiling with walk-in closet and master bath. Two additional bedrooms complete the upstairs, all with newly installed carpet. Full unfinished basement. 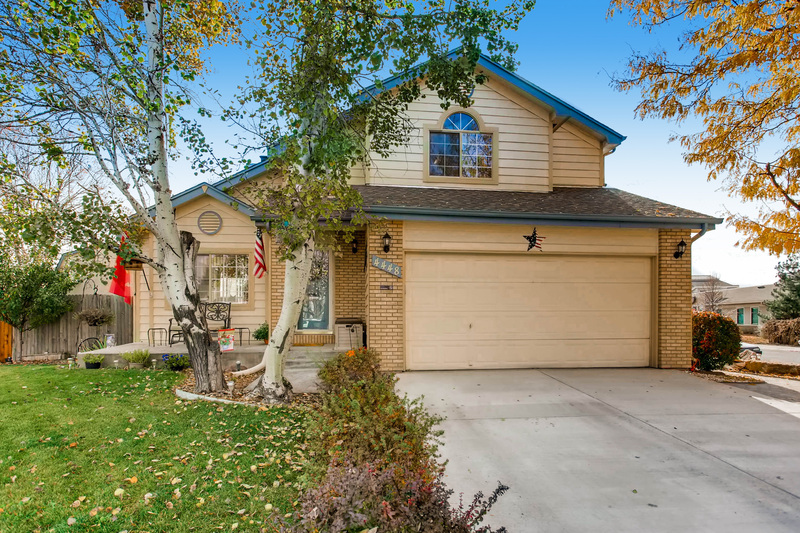 Great location with easy access to shopping, schools and I-25. 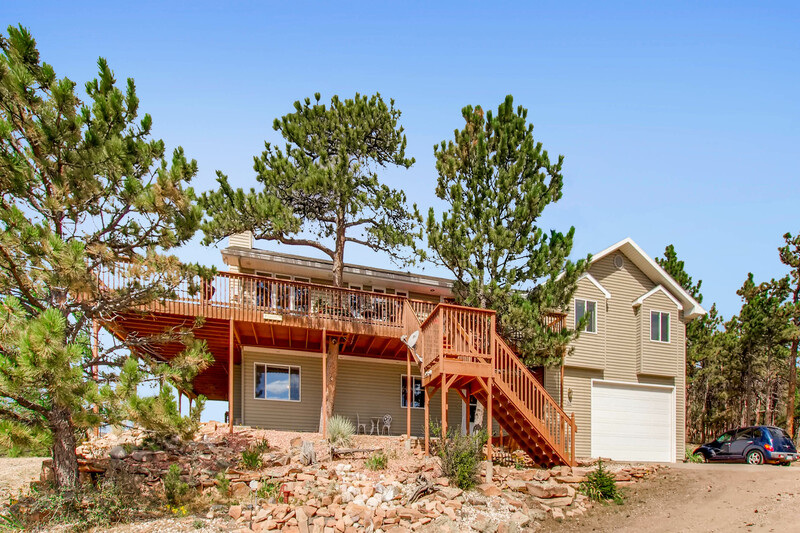 For more information, please visit: http://windermerenoco.com/listing/69215992 or call Kelly Swift at (970) 460-3033. 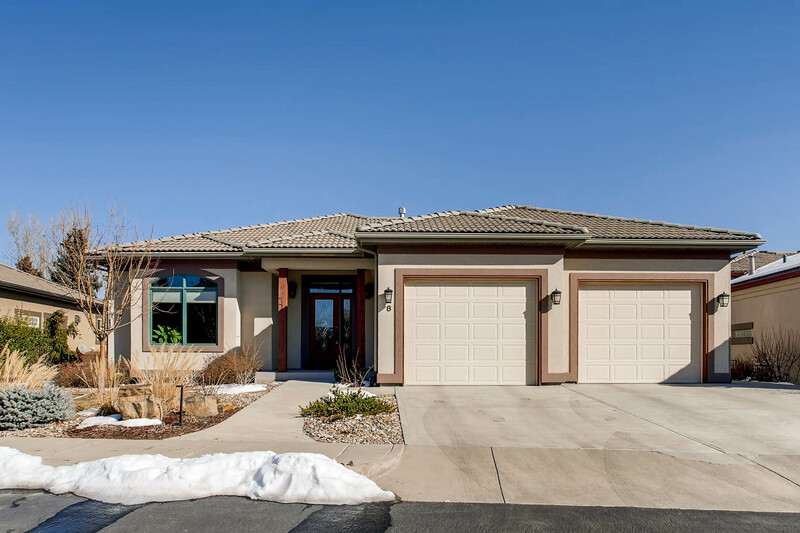 The post Turn-Key Home In Southeast Fort Collins appeared first on Best Real Estate Agents in Northern Colorado. 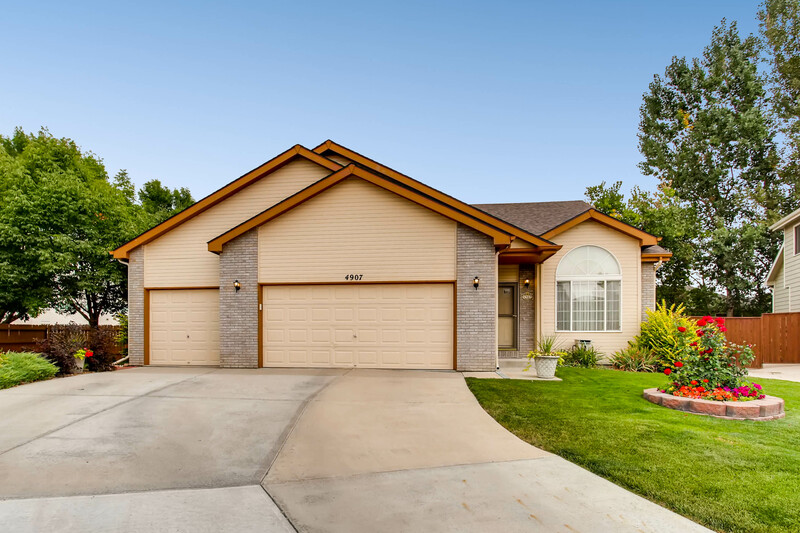 Wonderful, rare opportunity in southeast Fort Collins! Beautiful ranch with 4 bedrooms, wood floors, 3-car garage and finished basement, all on a private cul-de-sac! Featuring beautiful wood floors in the entry, hall, kitchen, nook and hearth room, oak cabinets with pull-out shelves, formal & informal living & dining plus a huge family/recreational room in the finished basement. 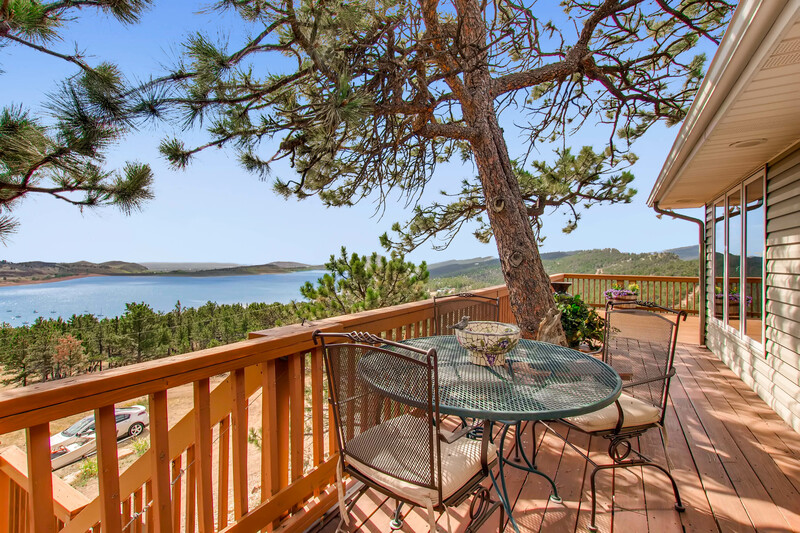 Wonderful yard features a storage shed, lots of space to explore and a private west-facing patio to enjoy the Colorado sunset! For more information, please visit: http://windermerenoco.com/listing/67690947 or call Will Flowers at (970) 460-3033. The post Beautiful Ranch With Finished Basement appeared first on Best Real Estate Agents in Northern Colorado.